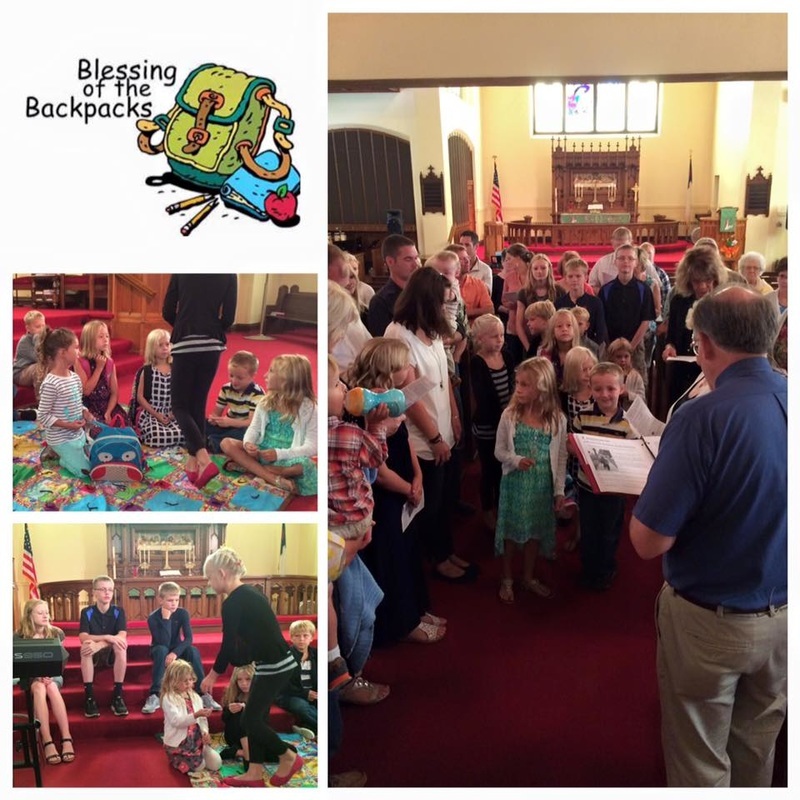 On August 23rd, as another school year began, Pastor Soli gathered the congregation around the student as we blessed them. Gracious God, you have promised to be present with your never-failing love and care. Fill us all with the joy of learning new things so that we may be better equipped to be your servants in and to the world. Bless, O Lord, all those who stand with these students. Whatever their task or role, guide them to do it in love and faithfulness to you, knowing that even the most ordinary task becomes extraordinary when done in your name. We ask all things in the name of Jesus Christ, our Lord. Amen.